Okay, so this beer’s name is a bit of a mouthful, and the same could be said of its taste. But first of all I must tell the tale of how I became acquainted with this particular beer. Back in May 2010, while I was living in Gent, Belgium, I would periodically discover new cafés that piqued my interest and then binge visit them for a week or so after school. 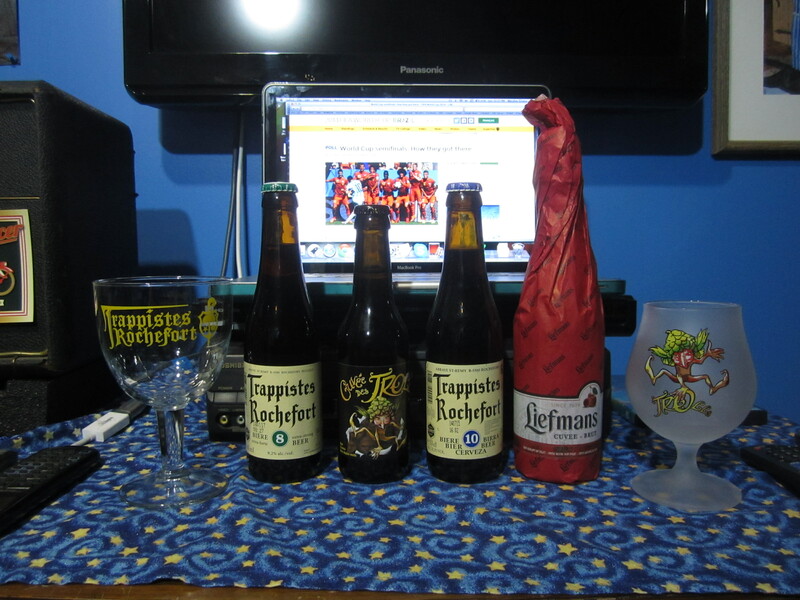 Often these visits would be undertaken alone, but I never found it difficult to enjoy one or two new Belgian beers by myself before heading home. Often though I would strike up a conversation with a fellow patron, or if none were available, with the bartender himself. For a while the Trollekelder in Gent was my favourite, and one afternoon whilst drinking a St. Idesbald Dubbel, I met a fellow traveller. His name was Alex; he was in his fifties, had a beard, and he was in Europe, “searching for signs of pre Roman history.” Oh, and he was from Australia. We discussed many things, chiefly beer and travelling, and before he left me he gave me a quest. 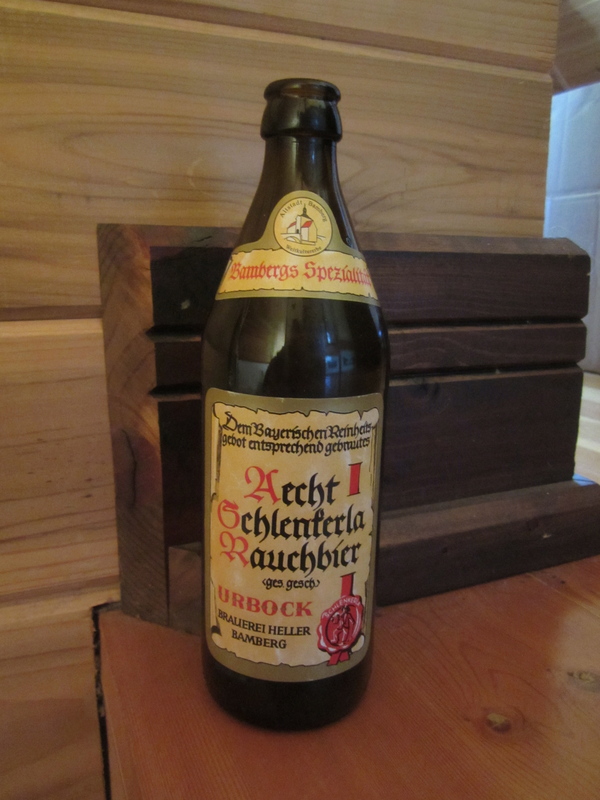 He said, “Riley, there is one beer I insist that you must try in your life, and that is the Bamberg Smokebeer.” He went on to explain how he found it to be one of the most unique tasting beers on earth, and he believed that I would definitely profit by tasting it. I duly noted his recommendation in my journal, and life went on.